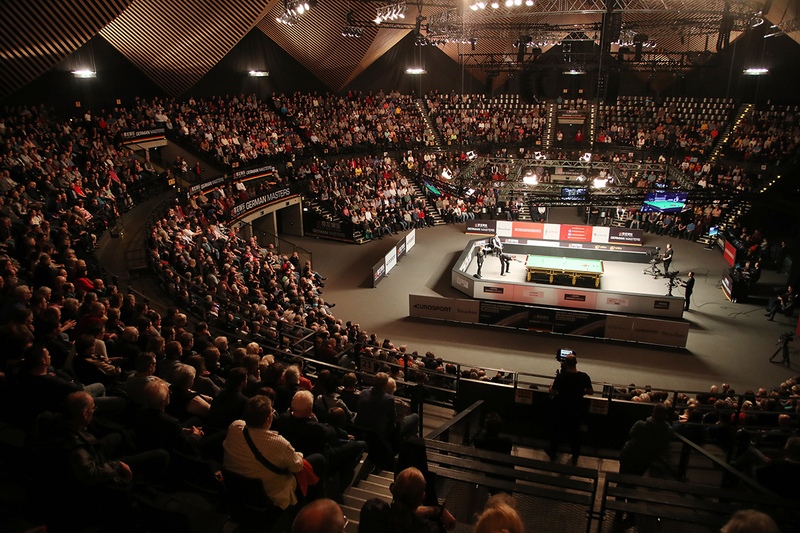 Kyren Wilson took a 5-3 lead over David Gilbert in the first session of the D88.com German Masters final, with both players contesting the final at the Tempodrom in Berlin for the first time. First to nine frames in the concluding session tonight (from 8pm local time) will take the trophy and £80,000 top prize. Wilson is playing in his sixth ranking final and aiming for his third title. 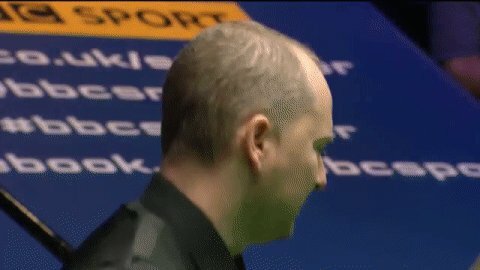 The 27-year-old from Kettering is also going for a unique German double as he won the Paul Hunter Classic in the same country earlier this season. Victory would move him up from ninth to eighth in the world rankings. Gilbert is considered one of the best players not to have won a ranking title, and he’s playing in his third final. He lost the first against John Higgins at the 2015 International Championship, and the second against Mark Williams at this season’s Yushan World Open, when he led 9-5 but eventually lost 10-9. The 37-year-old from Tamworth will move up the rankings from 19th to 17th if he loses today’s final, and to 14th if he wins. Wilson started the final strongly with breaks of 54 and 73 to take the first two frames. Gilbert pulled one back with a 57 then Wilson’s 87 made it 3-1 at the interval. In frame five, Gilbert led 41-0 when he missed the black off its spot, and his opponent punished him with an excellent 69 clearance. Gilbert responded impressively with a 95 in the sixth for 4-2. Frame seven came down to a safety battle on the colours and Gilbert laid a tough snooker on the green. Wilson escaped at the second attempt but left Gilbert the chance to pot green, brown and blue for 4-3. Wilson took the last of the session with a run of 91 and needs four of the last nine tonight.